A&M Media Division & AutomotoTV at Eicma 2017! 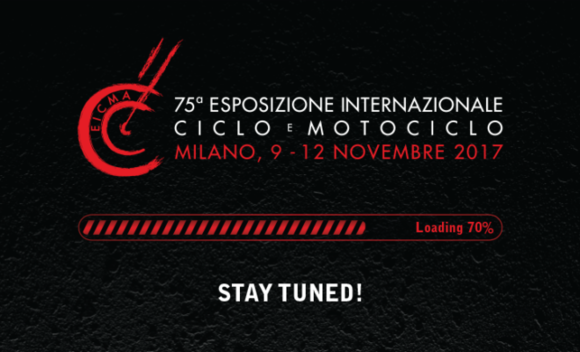 A&M Media Division and AutomotoTV leap to Eicma! Come and visit us in our stand in Hall 9 at U51 stand! Come and meet us, we look forward to you!